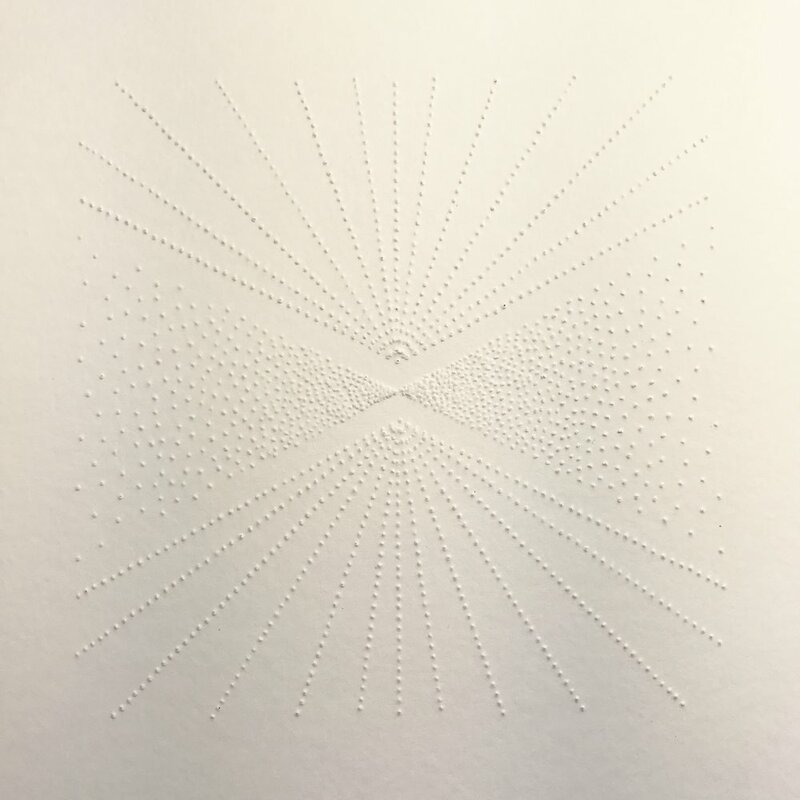 San Diego artist, Melissa Walter and New York artist, Lexi Campbell come together to display quiet works that encourage you to connect with them closely. The day of the opening reception is also Art Walk in the same neighborhood of Little Italy. Add this new gallery to your list as you spend the day taking in art.